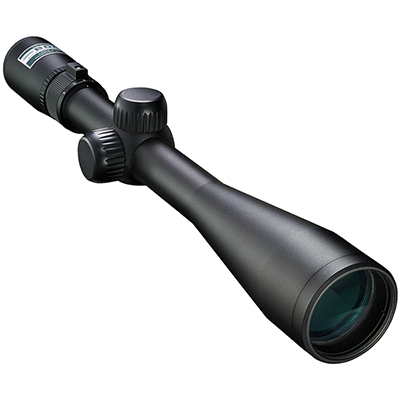 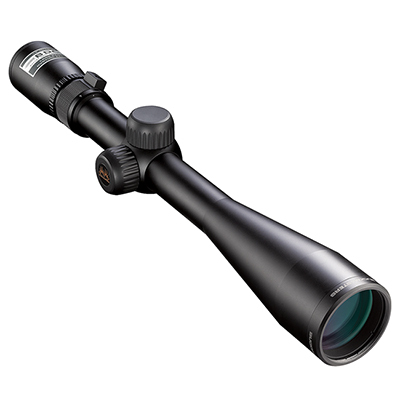 Nikon riflescopes are often described by hunters as bright, clear, precise, and rugged. 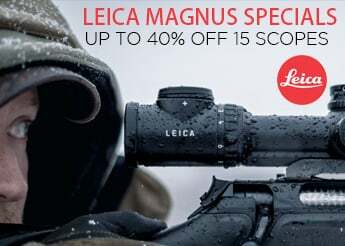 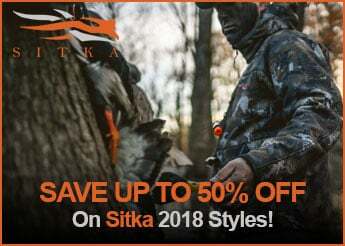 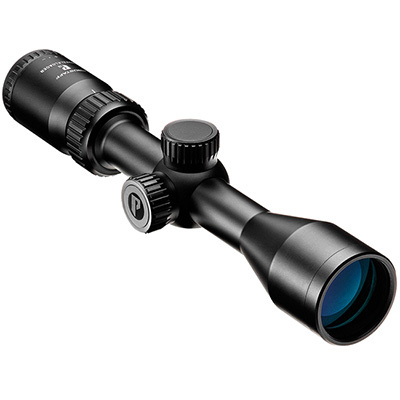 Nikon has a wide selection of riflescopes from their flagship tactical BLACK series to their crystal clear MONARCH series and their use specific crossbow and shotgun scopes. 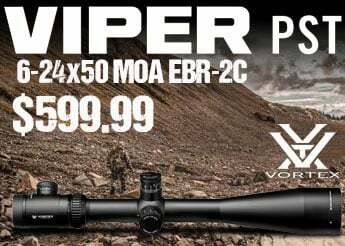 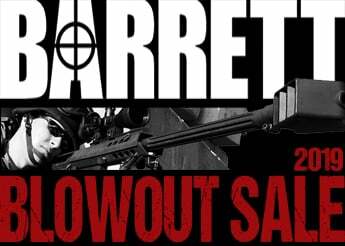 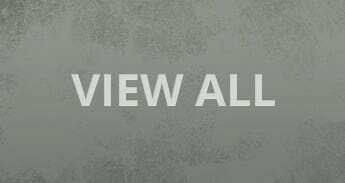 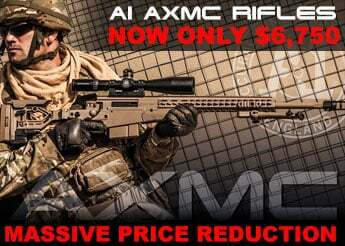 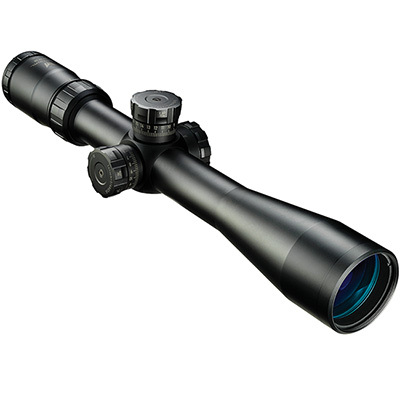 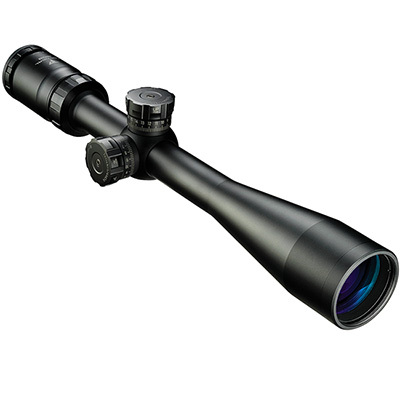 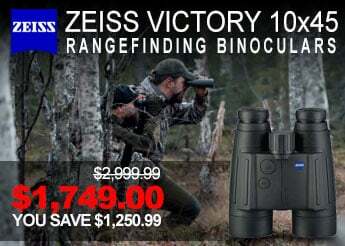 Their is something to fit every hunters needs and price levels when it come to these riflescopes. 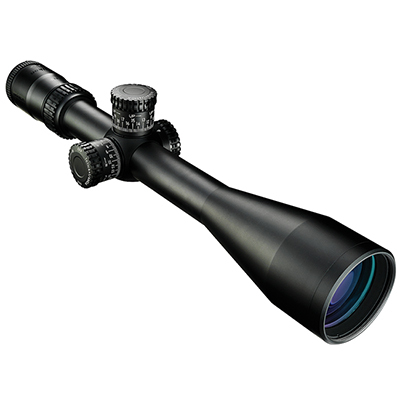 Look out for Nikon proven technology such as Fully Multicoated Optics to provide a brighter and sharper field of view.